Designed to meet the demands of the most challenging colour environments, the Canon 12 Colour Graphic Arts iPF5100 Printer is packed with all the right features, from the ink system to the user-friendly operation. Suffice to say that it delivers high-quality output minus the complexity and expensive running cost. 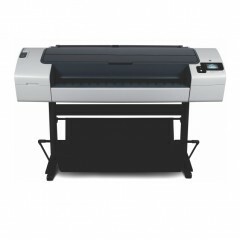 If the Canon Colour Graphic Arts iPF8400S Printer has an 8-colour ink system, the iPF5100 Printer adds 4 more to the set with a 12-colour ink system. This makes it possible to satisfy users and production professionals looking for a full-bleed colour output. With this printer, producing colours, subtle expressions, and fine details on paper is more than possible. 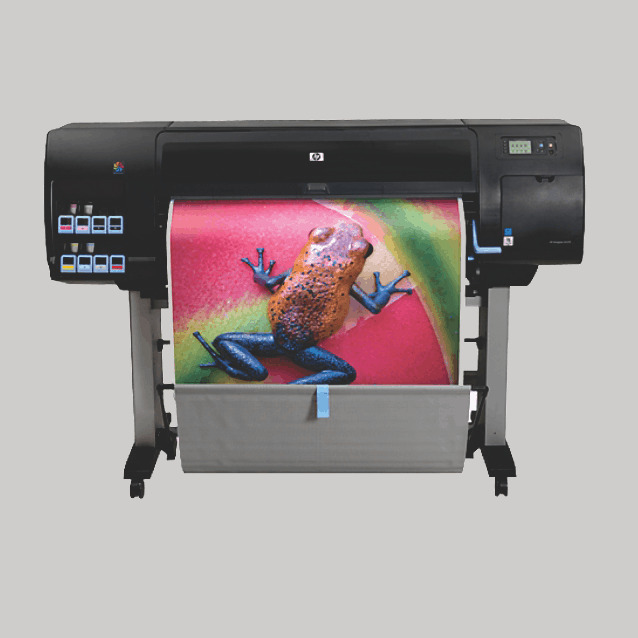 Combined with other features, it can handle photography, professional graphics, and proofing applications in full, striking colours. The LUCIA Ink System not only provides a wide range of colour spectrum but is also formulated to ensure that the ink can withstand scratching and fading, while reducing bronzing and graininess. Every printout is guaranteed to be vibrant and to stay vibrant for a long time. When it comes to black reproduction, the printer uses Grey and Photo Grey, Photo Black, and Matte Black to optimise the colour’s density, making it more than capable of producing monochrome photo quality of exceptional quality. 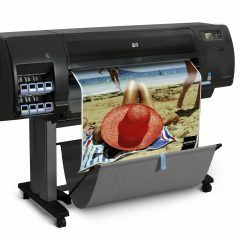 The Canon 12 Colour Graphic Arts iPF5100 Printer also matches the correct black ink automatically for the best print output. 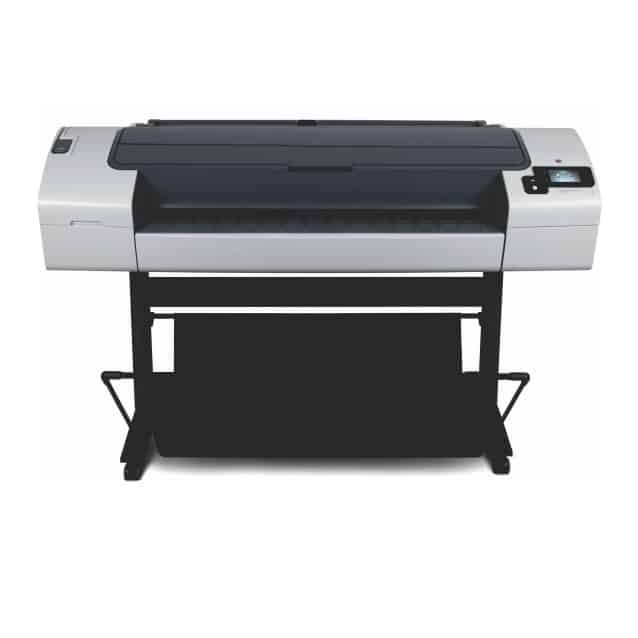 Unlike other conventional printers, the iPF5100 is built with a PF-03 Dual Print Head System. 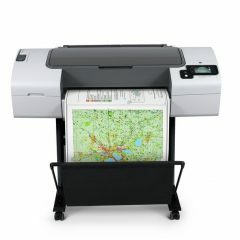 Yes, it has double the capacity and printing features that contribute to economical, high-quality printing. The two print heads have a combined total of 30,720 nozzles that ensure a minimum number of printing passes without sacrificing print quality. Along with built-in calibration, and a print plug-in for Digital Photo Professional and Adobe Photoshop, this machine will make every production professional happy.